Here’s why leading transport networks are choosing Littlepay. Go-Ahead have set the pace when it comes to the trial and adoption of contactless EMV. By collaborating with Littlepay in an agile manner, they started with a simple initial fixed-fare trial, and have since developed variable fare, capping, and will soon implement tap on and off (dual device) implementations using EMV. 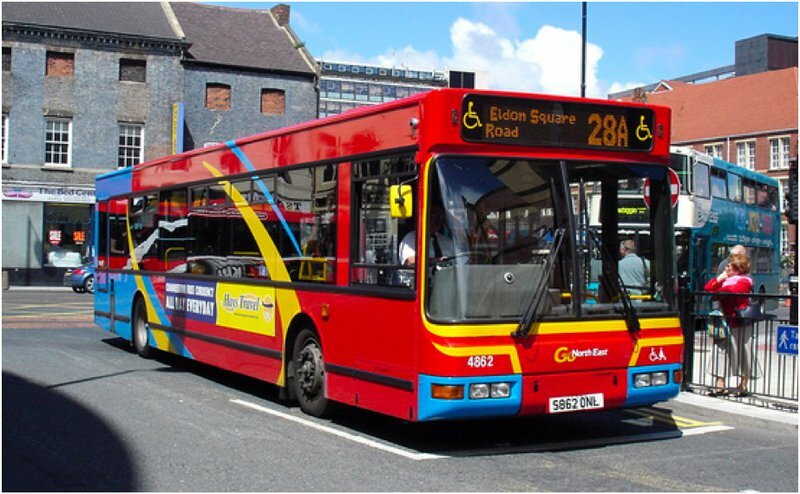 A trial in Oxford quickly became a nationwide contactless rollout across the Go-Ahead bus fleet due to Littlepay’s agile, efficient and collaborative approach. When customers wanted a more frictionless travel experience, First Group responded and deployed contactless EMV with Littlepay, across its fleet of 5,800 vehicles in record time. Whether its 5 buses or a national fleet, Littlepay has no upfront fees, making adoption of contactless EMV a no-brainer. With littlepay, we seamlessly deployed contactless EMV acceptance across 3,000 buses in just over four months. Not sure if Littlepay is right for your transit system? We can run a small-scale trial on select vehicles within your system in order to investigate the benefits of Littlepay for you and your passengers.